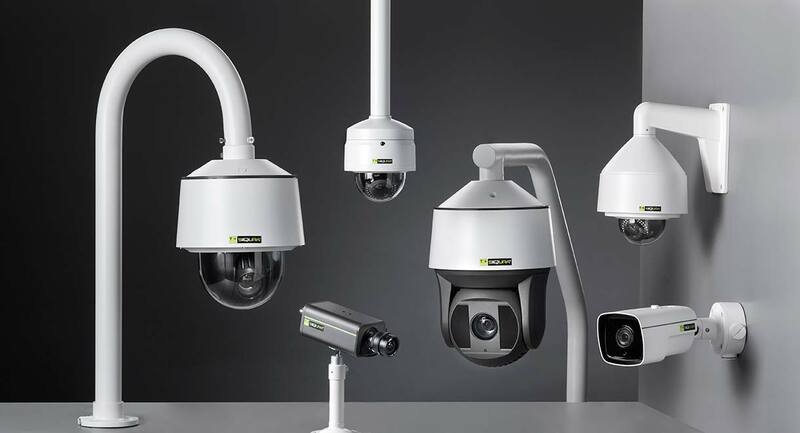 The planning of any CCTV installation requires an outline of the customer’s requirements. We offer solutions that are tailored to specific customer needs. We have extensive experience meeting specifics needs of customers by utilizing appropriate devices from various manufacturers. Zamnetworks will work with you, using your floor plans, to decide the best areas to be covered to meet the initially identified requirements. We simulate the camera coverage with our professional 3D design software which gives you an idea of the coverage. Thereafter we can define the risk and the best form of cameras to negate it. 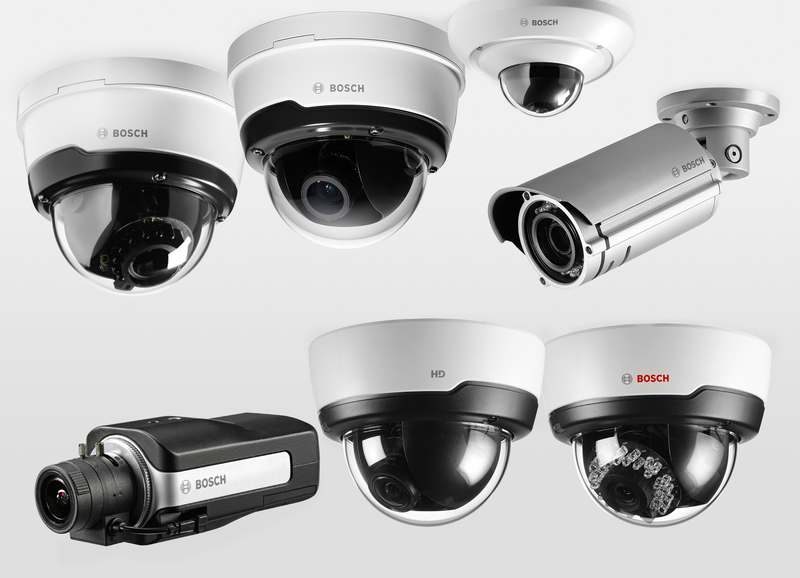 Once the areas to be covered and the types of camera required are determined, we can then decide on the storage requirements. These are based on the length of time the images have to be kept for, the resolution of each camera and the number of cameras in the system. Zamnetworks can tailor systems to suit your budget by using multiple device manufacturers to create the perfect system for you.